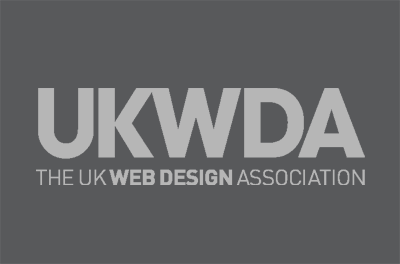 Division Design is a fresh, energetic graphic & website design company based in Northwich, Cheshire with a wealth of experience, skills and ideas to create inspiring and individual marketing material for your business. 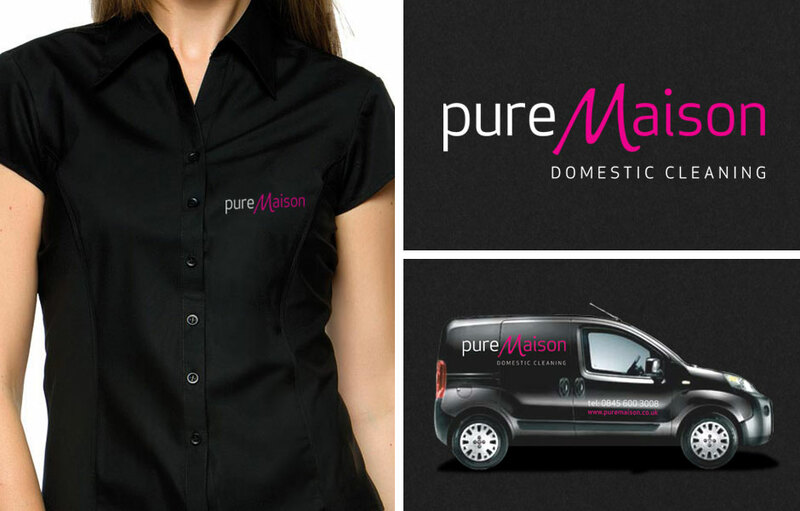 Logo design and branding for PureMaison Domestic Cleaning involved the creation and development of a full range of marketing materials including business stationery, direct mail, uniforms, advertising, vehicle graphics and corporate website. 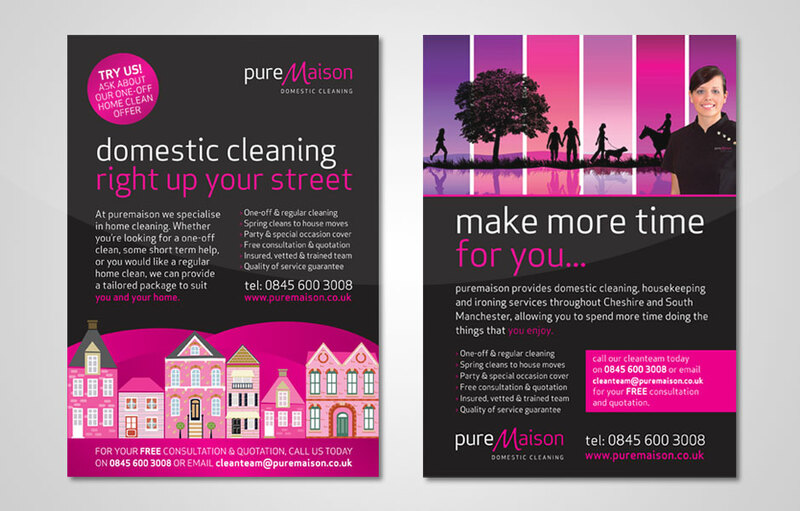 Division Design have also produced a series of press adverts and direct mail marketing leaflets for PureMaison. Northwich Web & Graphic Design Company with a wealth of experience to create inspiring & individual marketing material for your business. 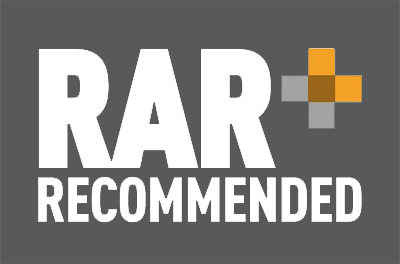 We’d love the opportunity to discuss your next project with you, so please call us on 01606 888252 for an informal discussion or to arrange a meeting.